Abbott Honey: No Rockport Farmers Market Today due to Weather! 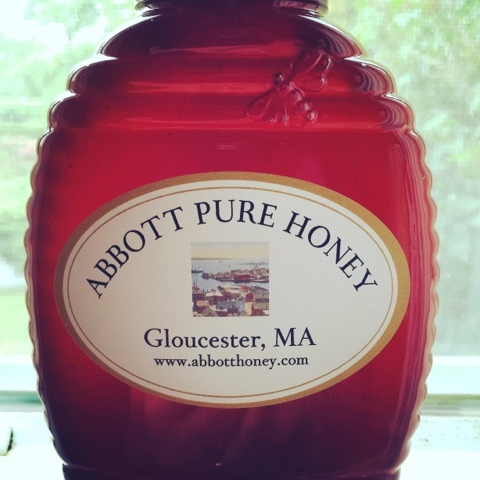 Abbott Honey available at Cape Ann Coffees or Order Online! No Rockport Farmers Market Today due to Weather! 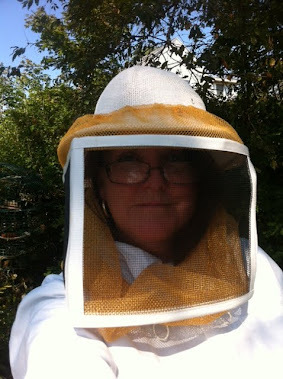 Abbott Honey available at Cape Ann Coffees or Order Online! 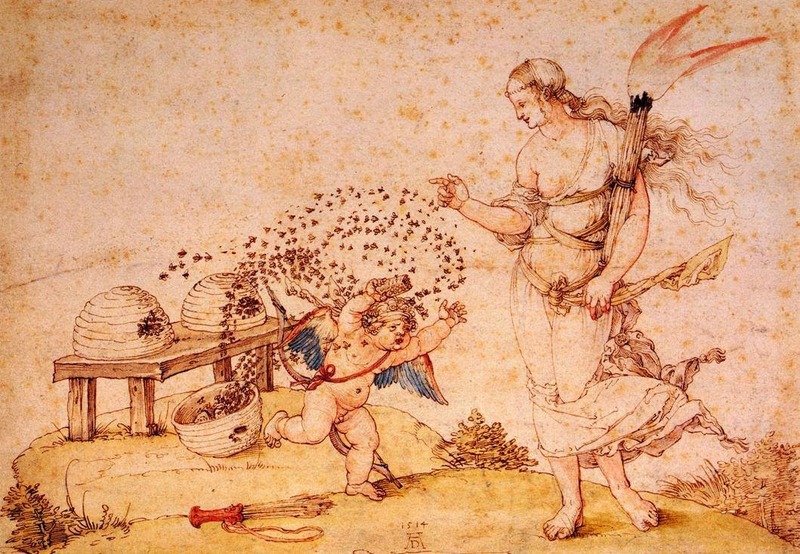 It is gusting 25-30 mph with rain and with the wind off the water it will just be too difficult for me to sell honey today in Harvey Park at the Rockport Farmers Market.